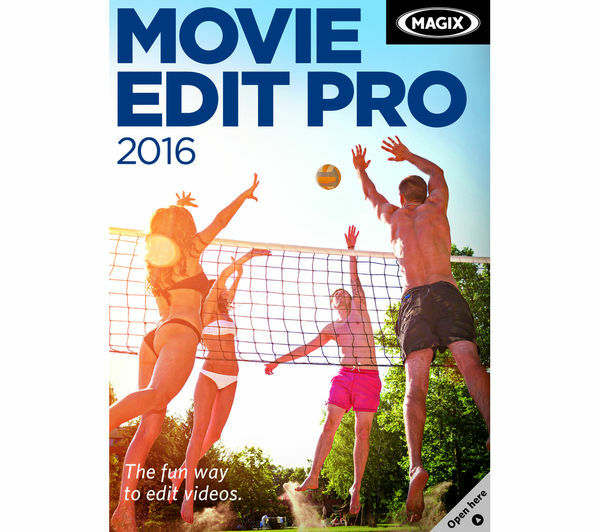 Making video editing possible for all ability levels, Magix Movie Edit Pro 2016 allows you to create impressive movies in an enjoyable way. Following on from the 2015 edition, Movie Edit Pro 2016 allows you to import videos from camcorders with resolutions up to 4K. You can look forward to over 1,000 templates for effects, menus and music, and proDAD Mercalli V2 image stabilization which all-but guarantees a smoother video. There's a detailed timeline mode with a comprehensive menu for more advanced editors, or a beginner-friendly story board mode for those just getting started. Enjoy plenty of room for creativity, thanks to 32 tracks and an intuitive user interface that lets you stay ahead of the game. What's more, you'll be able to import movies to DVD, Blu-ray Disc, and mobile devices. An efficient working environment is guaranteed with a 64-bit performance, and you can even start new projects on the go with the Movie Edit Touch app. 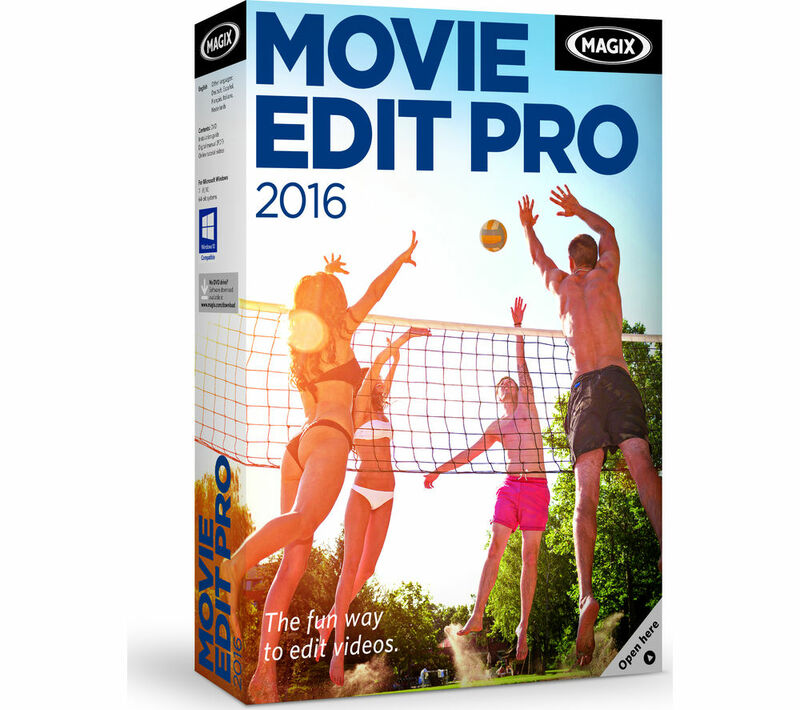 Enjoy total control and impress your family and friends with the improved Magix Movie Edit Pro 2016 for Windows 7, 8 and 10.